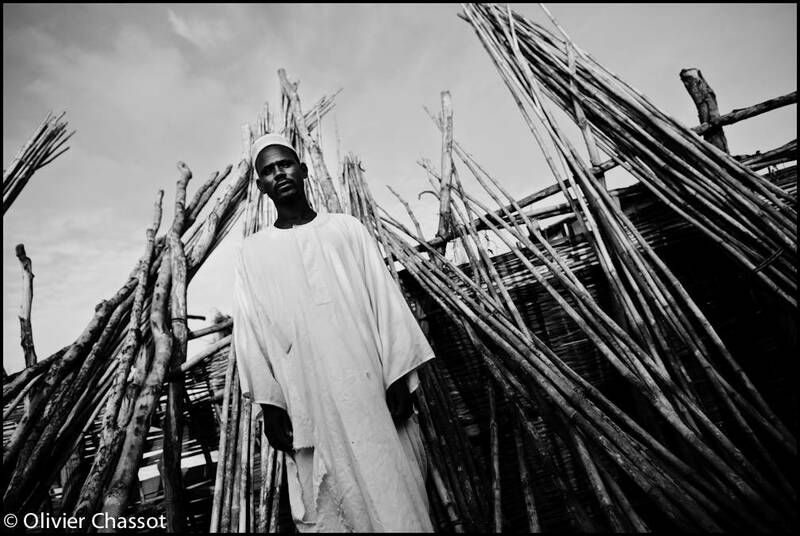 11 September 2011: Mustafa Osman, 31, from Malam, North Darfur. [Click on the picture to enlarge it]. 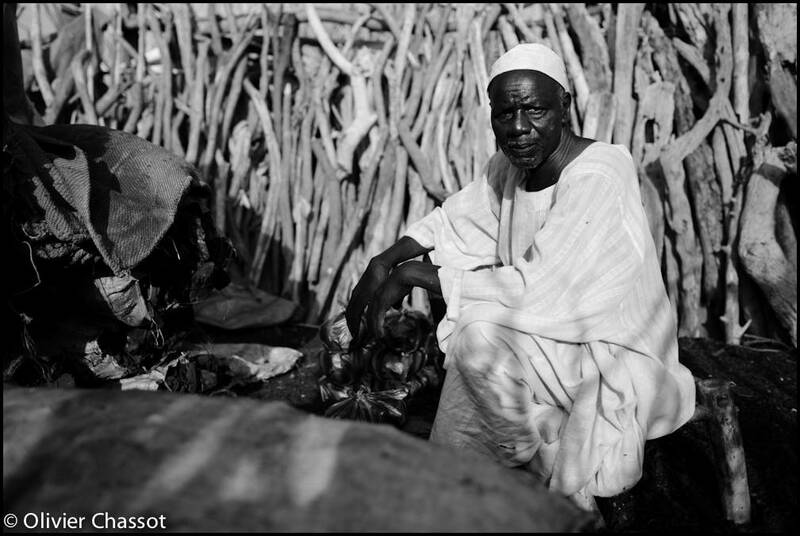 11 September 2011: Adam Ahmed Abdallah, 59, from barakallah, North Darfur. [Click on the picture to enlarge it]. 10 years ago, I was in Singapore, trying to find out if the images on TV were real or a bad movie. 3 years ago, I was flying to Sudan, trying to find out if Darfur could be a new chapter in my life. Today, I’m starting my last big photo project in Darfur, trying to find out what is coming next.